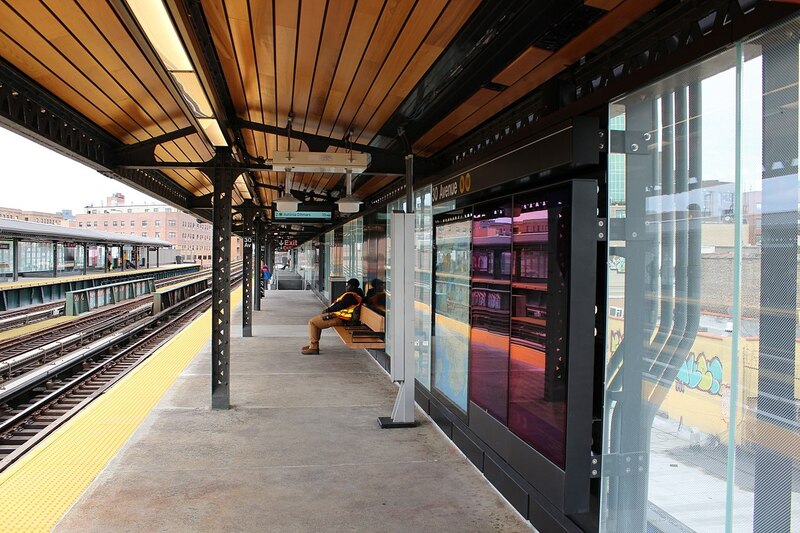 The Astoria Boulevard station is about to get a serious facelift. Hey remember when we had a Q train? We’re talking about the seemingly neverending repairs and revamps to the Astoria line, of course. While the Broadway and 39th Avenue stations have finally reopened, making a total of four redone stations in the neighborhood, the repairs aren’t quite over. What’s happening next? It’s the Astoria Boulevard station’s turn. According to the MTA, the station, which functions as a major hub with connections to the Select Bus Service, will close entirely in March and remain closed until December of this year. We know. We can hear you all groaning from here. We are, too. 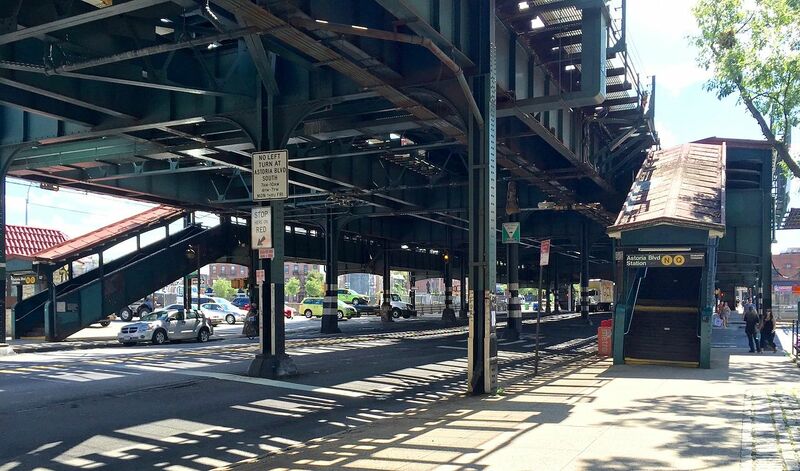 The closure of the Astoria Boulevard station will absolutely require some getting used to (including for yours truly), and will also result in the line north of Queensboro being shut down completely on several weekends throughout the year. But we’re used to that, right? On the bright side, the renovations will include four elevators, making the station ADA compliant. The subways in NYC aren’t known for being particularly accessible, so that really is a great change. In addition, there will be new walkways and a new mezzanine, new lighting and seating, those light-up maps, and there will even be some changes made to the road below for more truck clearance. According to the MTA, it will also be the first full rebuild since the Astoria line opened over a century ago, in 1917. What are your thoughts on the ongoing construction? Let us know in the comments, and in the meantime, try not to despair! Makes me sad for commuters to LGA, businesses like Staples, Neptune, etc. And yes I do use that station for those stops as I do not live too far and though my actual stop is all the way to the end I do use this frequently. I worry for those who are less able to walk like disabled, seniors and those with children, etc. Good on the elevators though! There are 183 Senior, 1 bedroom apartments 1 block from this station on 29th and Hoyt Ave South. There is also a Senior Center with Daily Lunches served to 250 people at the same location. What will be done to facilitate transporting these vulnerable citizens to and from lunch and how will the ones who use canes get to the other stations 4 blocks away in either direction? That’s a great question. I really hope the MTA takes this into consideration, but it may be worth contacting them about, too! 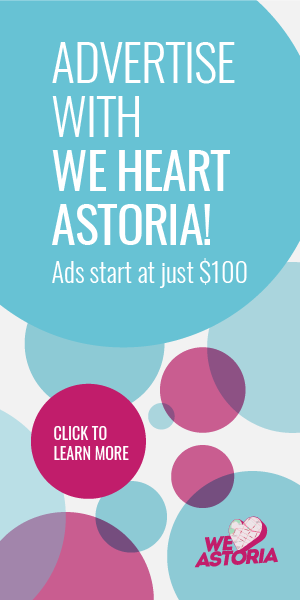 I live off the Astoria Boulevard stop, and I am fine with this construction. I am happy that we will have elevators, and that the majority of the construction time will take place during warm weather. The N/W stops are not all that far apart from one another, and I don’t mind walking a little bit more in the spring, summer, or fall to get to the next one. Why do they always close the stairways for work months before any work occurs? Today was almost springlike..close to 60 degrees but nothing was happening at Astoria Ditmars except the usual exit frustration and dangerous overcrowding! Lets not tell the rest of NYC that all Astoria will have brand new N/W train stations!I will definitely miss those random express trains to Astoria Blvd during the closure. I don’t use the N train anymore but I’m happy for the ones who still do especially the handicap. 4 elevators are better then 2 that’s what I heard before. The traffic at the exit and entrance for the Tri Brough bridge will be worst then it is now and it’s really bad now. I’m excited they are actually putting in some elevators. Just one station is not ideal, but it’s a start. Since they’re changing the road below, maybe they can do something about the murder-merge where everyone on Astoria Blvd N, everyone coming off the GCP, and everyone making a left or u-turn off 33rd Street all cross 31st at once, and all have to jockey and switch across 5 lanes of traffic to get onto/avoid getting onto the Triboro. I also suggest an actual barrier, like a toll gate, that comes down when the light turns yellow to prevent motorists from trying to make a left when they obviously will not make it. That intersection is a trap. Murder merge is a perfect description! I guess someone will have to get killed before the DOT makes this intersection safer. Any plans for eventual elevator installations at Ditmars Blvd..the end of the line? Seniors and handicapped patrons who live nearby need relief as there is no bus line that runs under the elevated tracks on 31st St. from 30th Ave to Ditmars unless the shuttle happens to be operating on the weekends. I see trucks getting stuck there all the time, so kinda necessary to raise it up. Trucks have gotten taller in a century. Elevators also crazy needed! I’m a block away from the new 36th Avenue station and while the last year and a half have been challenging getting back and forth to work, to see the now finished four stations was worth the aggravations and headache. Broadway now has five staircases to relieve its passenger congestion and 39th Avenue is an up and coming part of Long Island City. 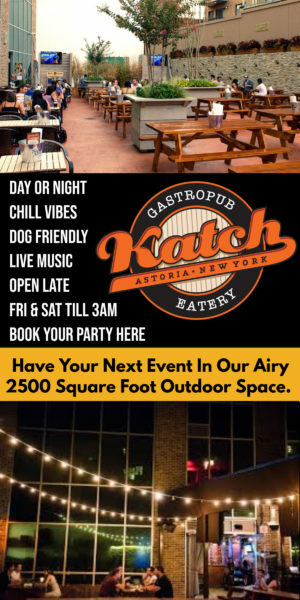 The renovations added a level of modernization and class, Astoria and Long Island City really needed. I have to ask if the renovations will go as far north as Ditmars Boulevard and the more important hub Queensboro Plaza? I hope so. It would be a shame if they were excluded. Does that mean the closed stairwells at Ditmars are going to open soon? The platform gets dangerously crowded and congested when people are let off during the evening rush hour – with the increased traffic of the displaced Astoria Blvd commuters, this will become much more precarious. And still – no roof. Can’t a girl get some coverage from the rain? I am not excited for weekend closures:( Is there an update on the Ditmars Ave station?